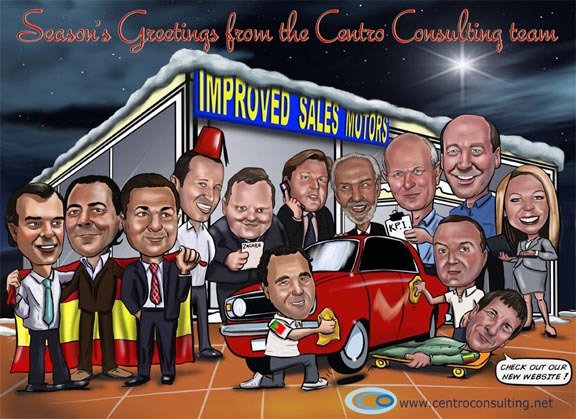 A digital corporate cartoon caricature season’s greetings card. 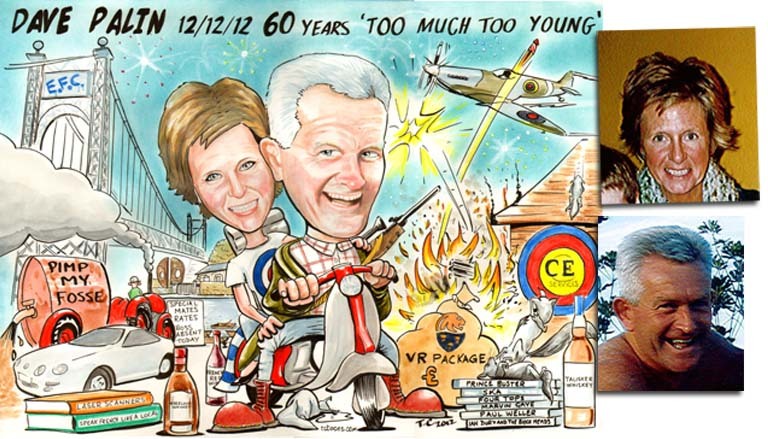 A digital corporate cartoon caricature season’s greetings card drawn and coloured in Artrage studio pro. 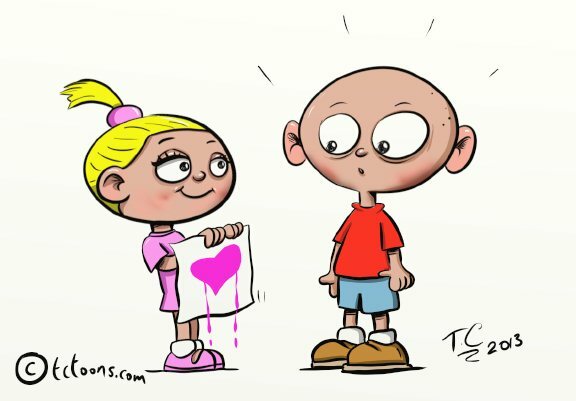 Working on some cartoon children characters with a valentines theme. Cartoon portrait caricature mod scooter from November last year. This picture was drawn in watercolours on A2 cartridge paper, framed and posted. 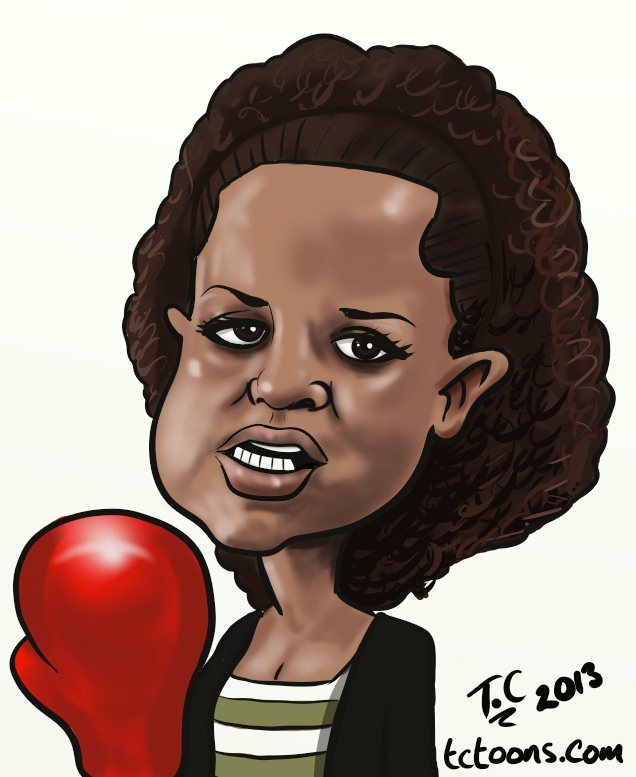 Coronation street caricature cartoon Kirsty Soames looking for a fight.